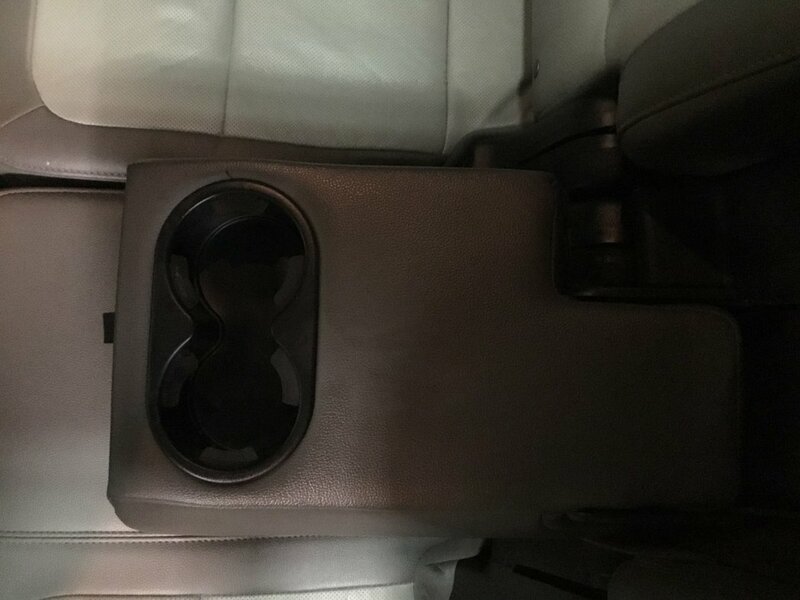 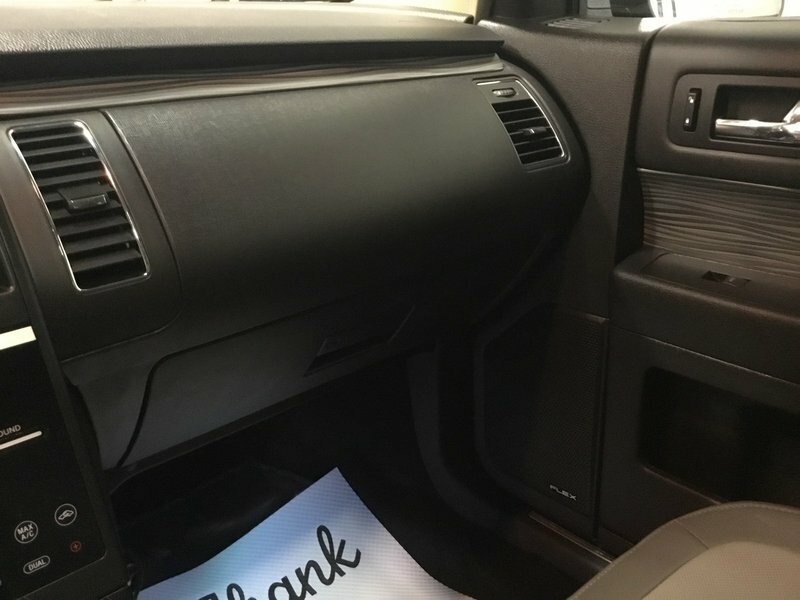 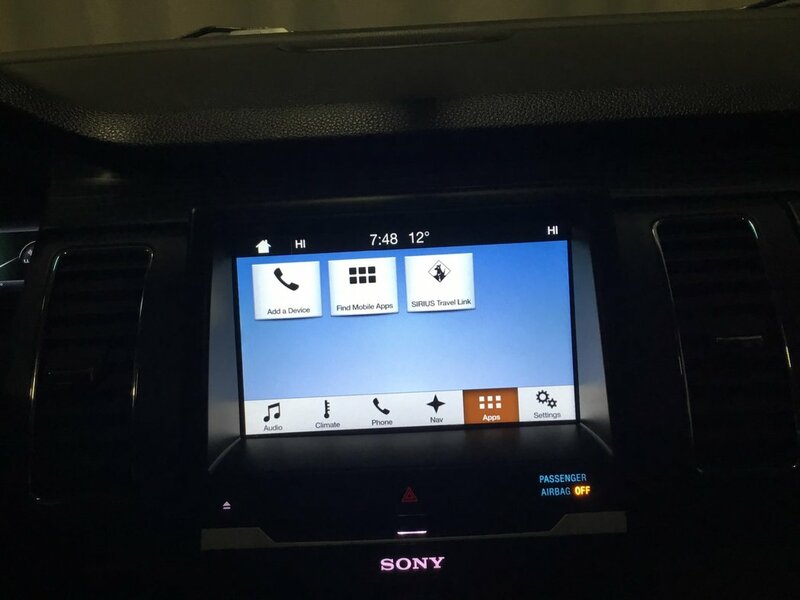 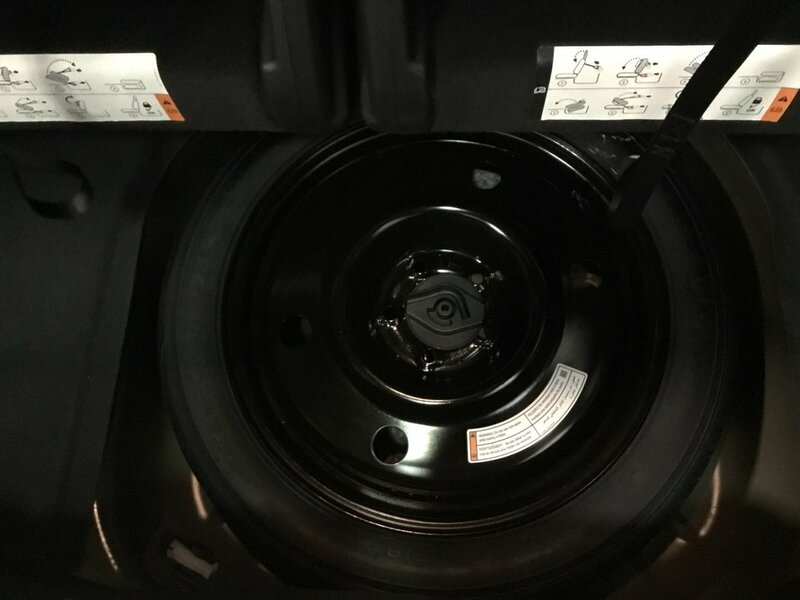 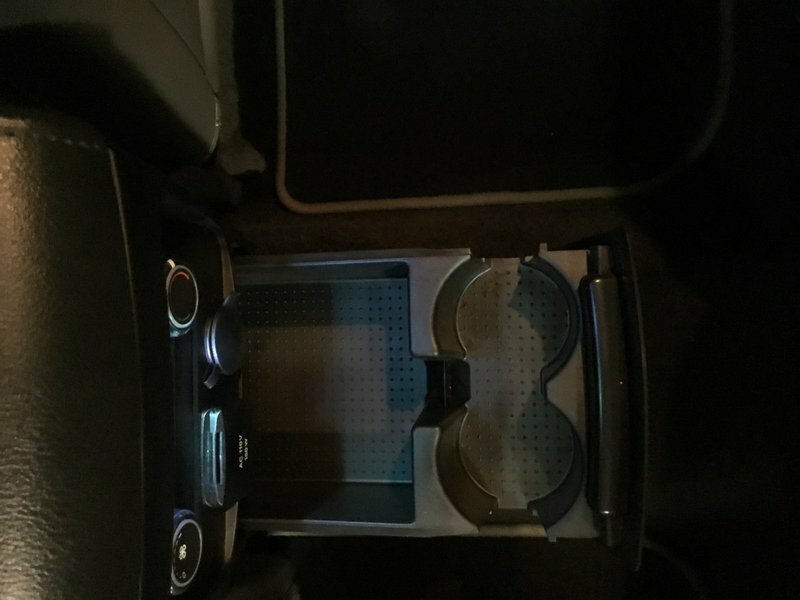 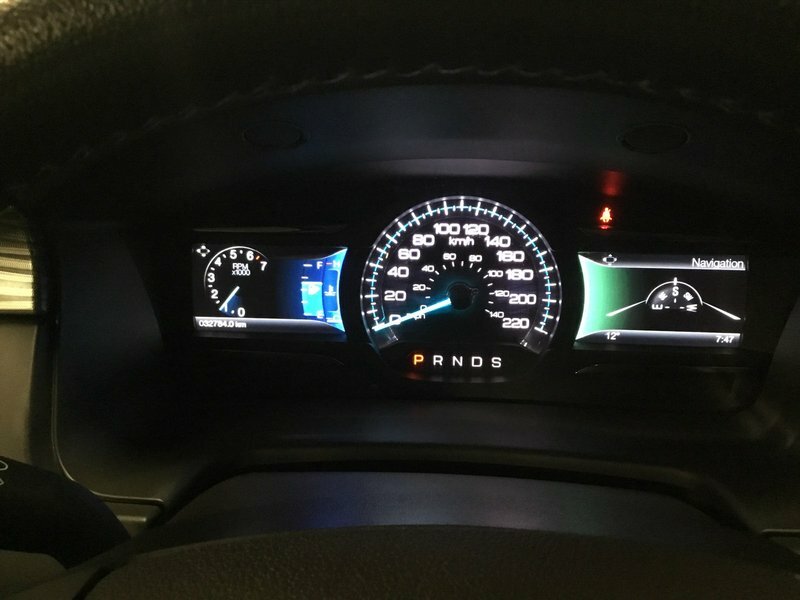 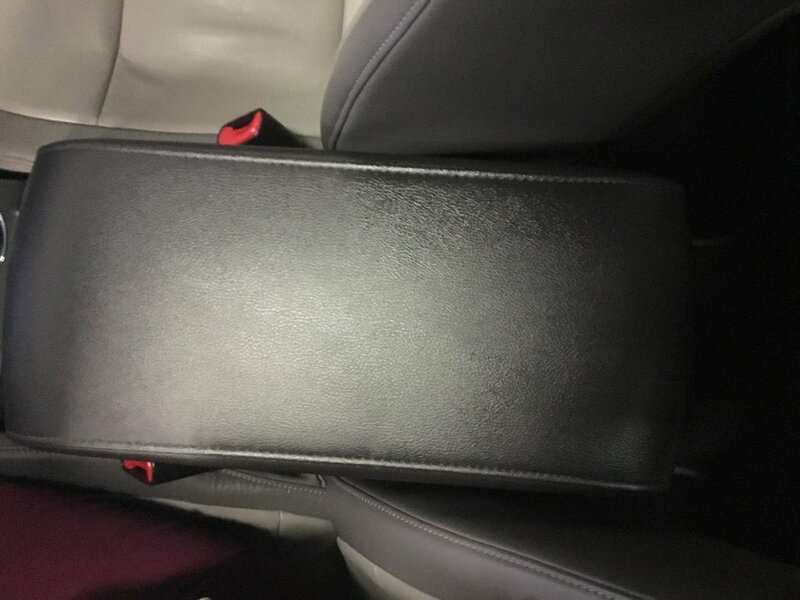 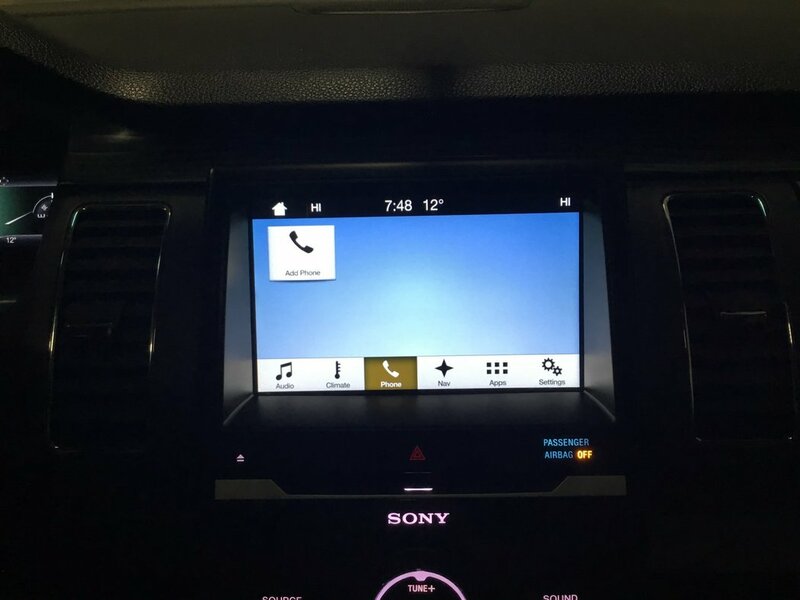 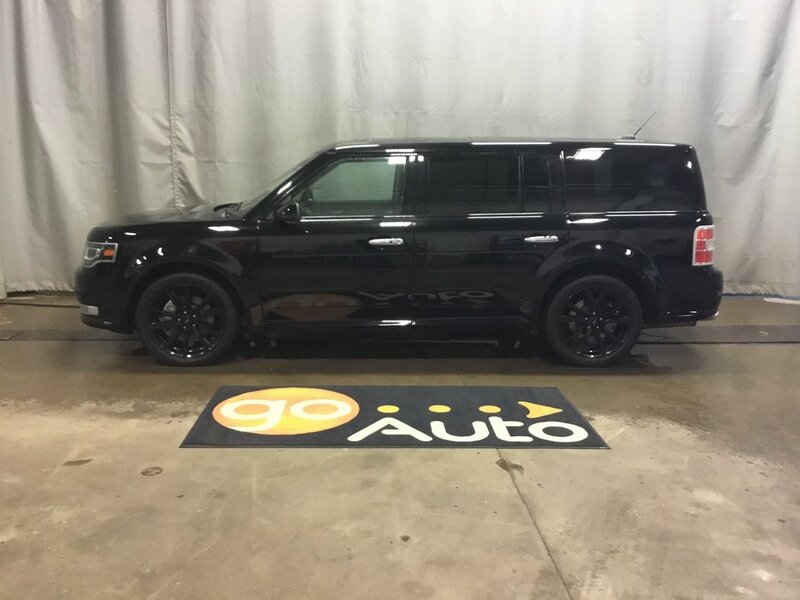 2018 Ford Flex Limited-- Heat+ Leather, Sunroof, B/U Cam + Nav! 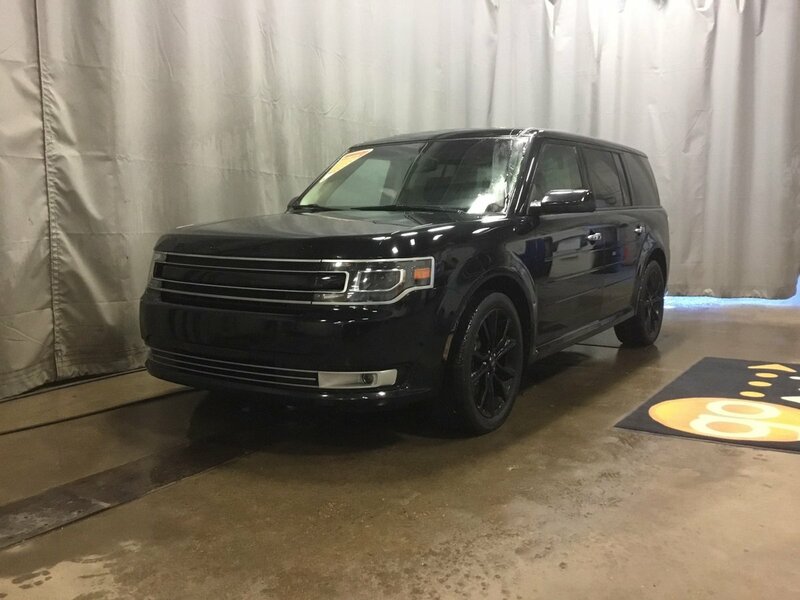 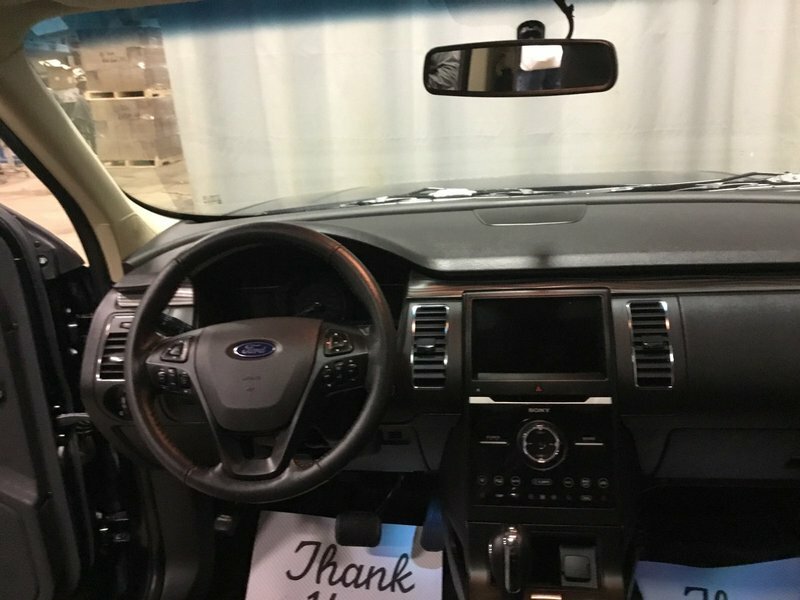 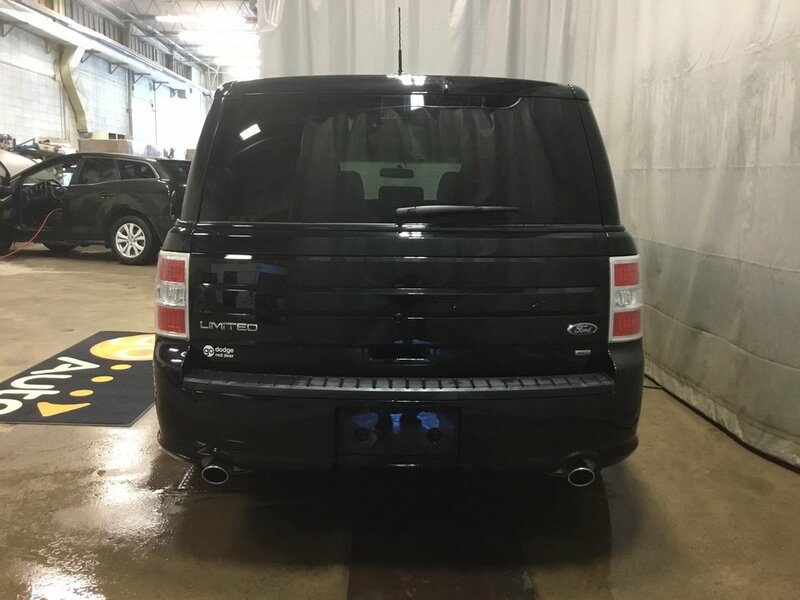 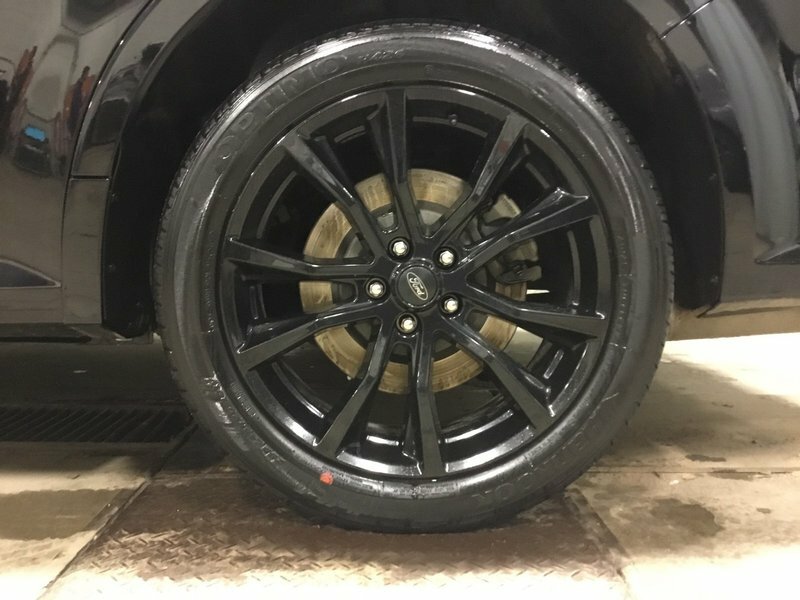 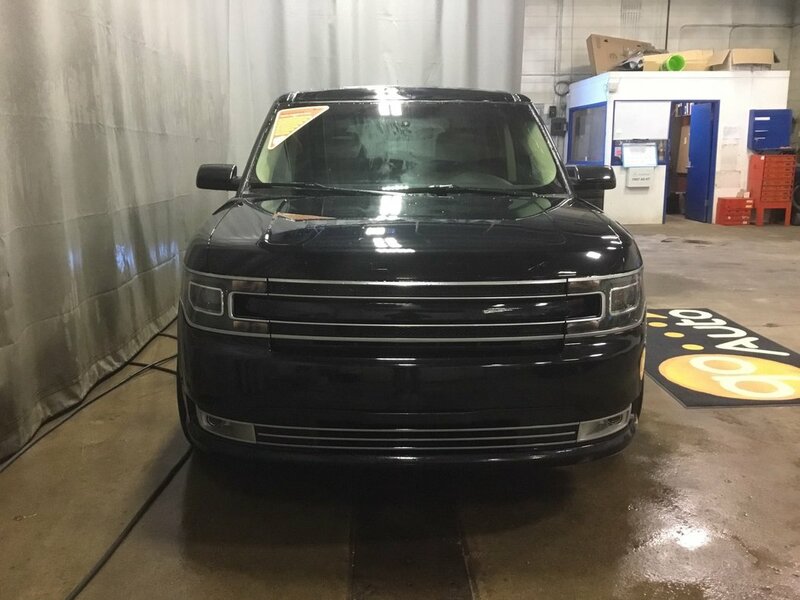 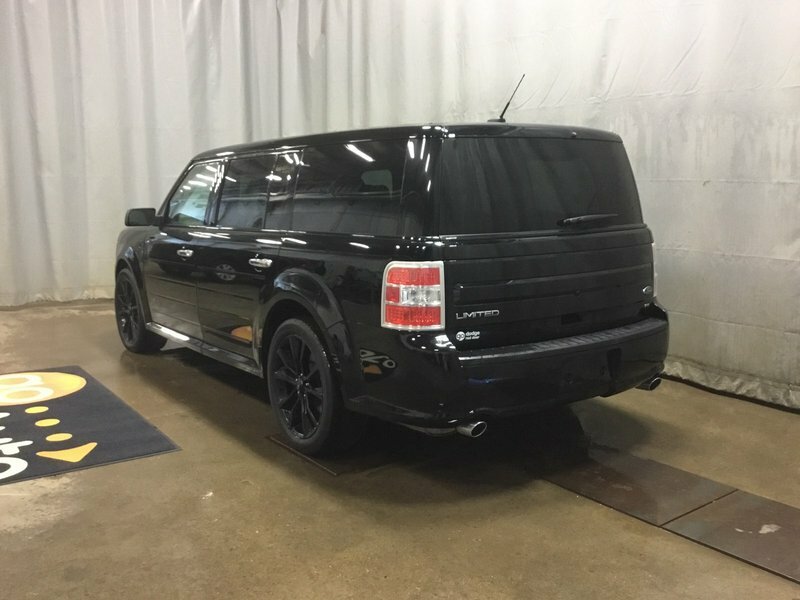 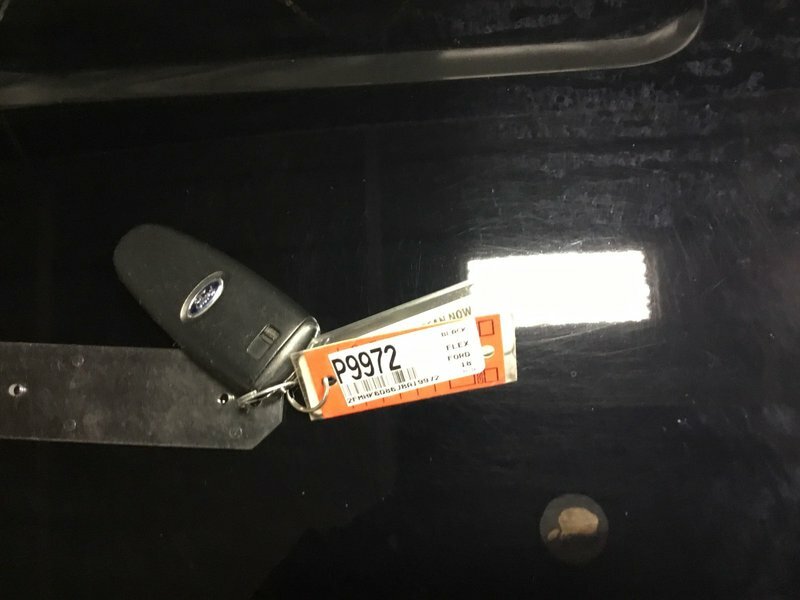 Check out this Accident Free 2018 Ford Flex Limited that is shown in Black! 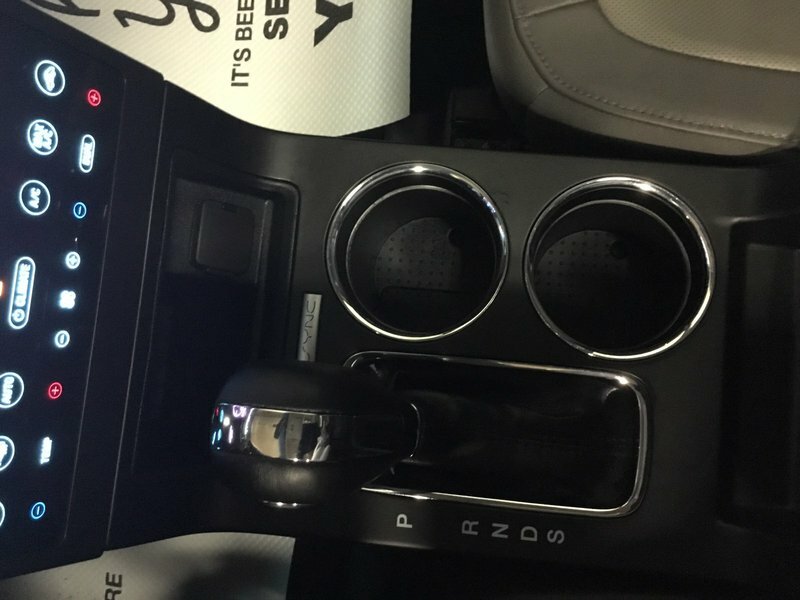 Under the hood is a 3.5 Litre V6 that is connected to a 6 Speed Automatic with All Wheel Drive. 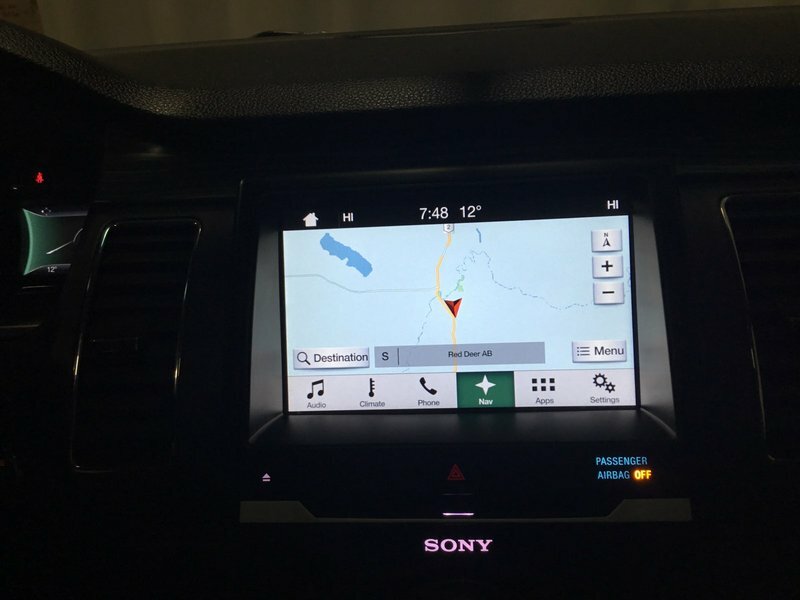 Together this combination earns you 7.58 L/100kms on the open road. 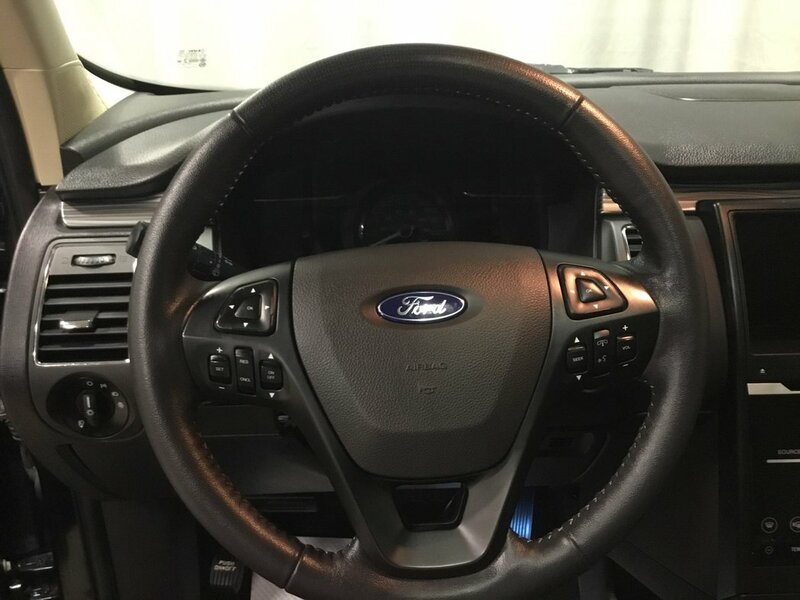 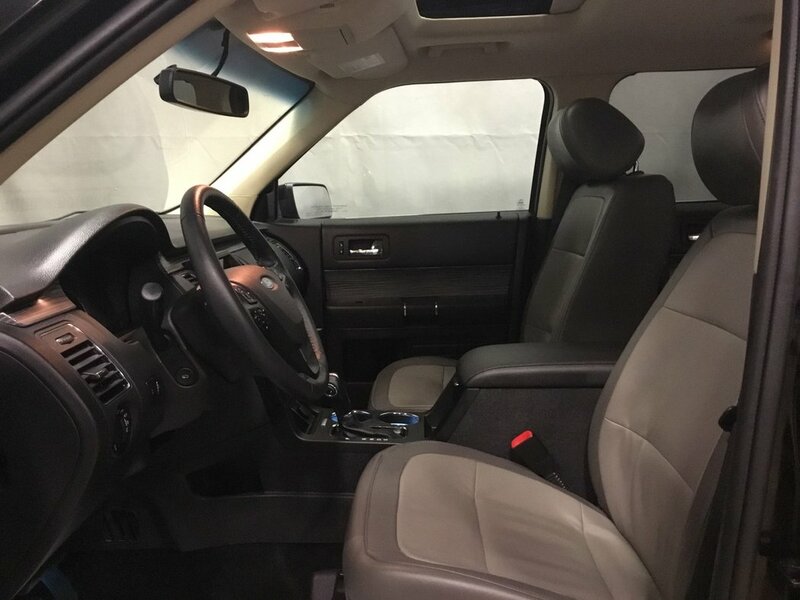 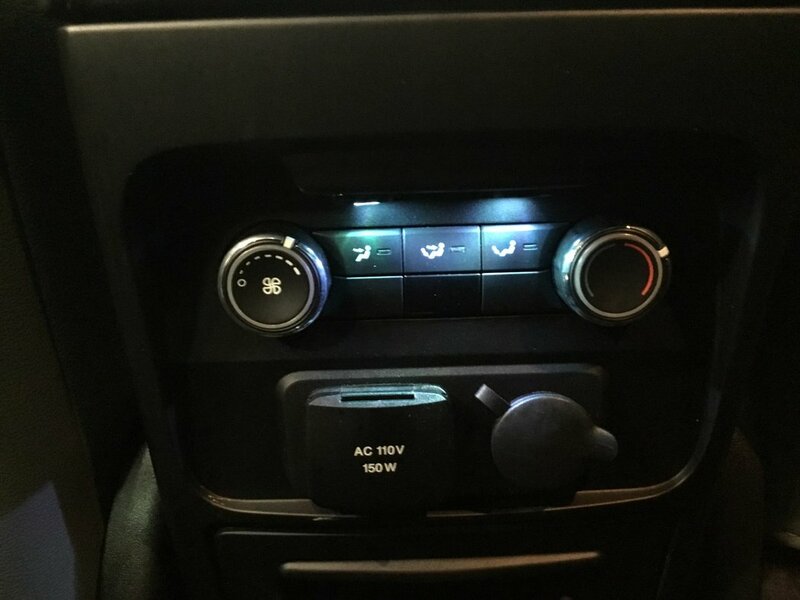 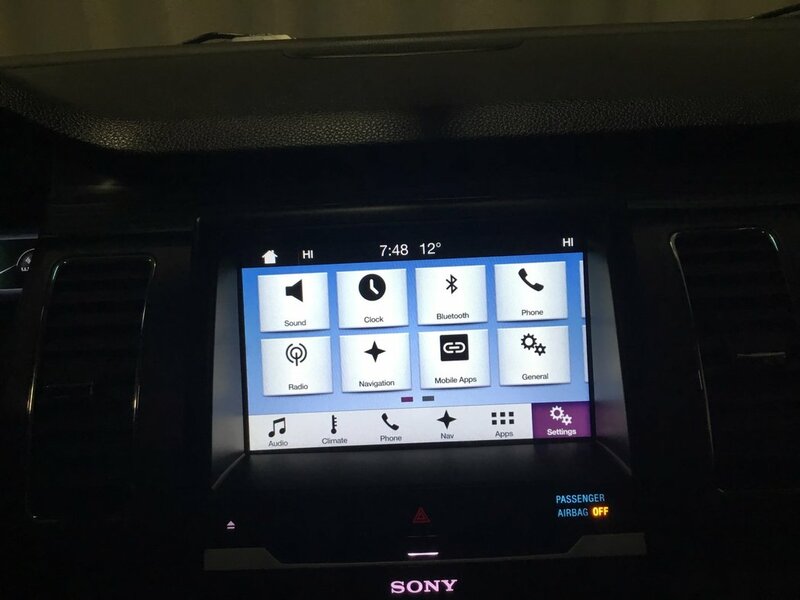 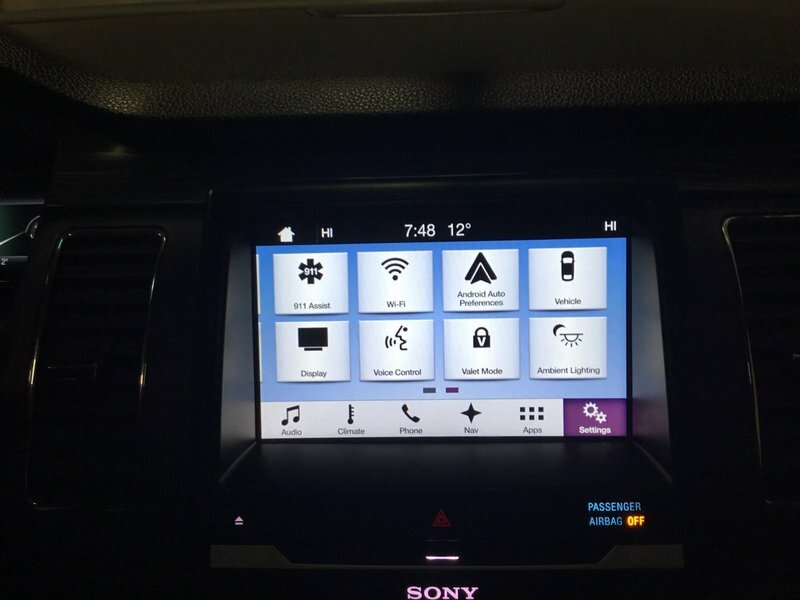 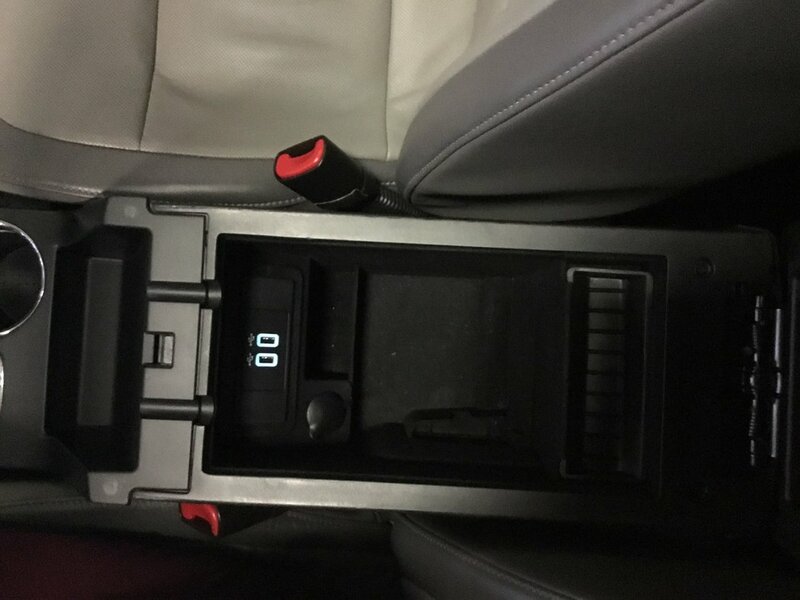 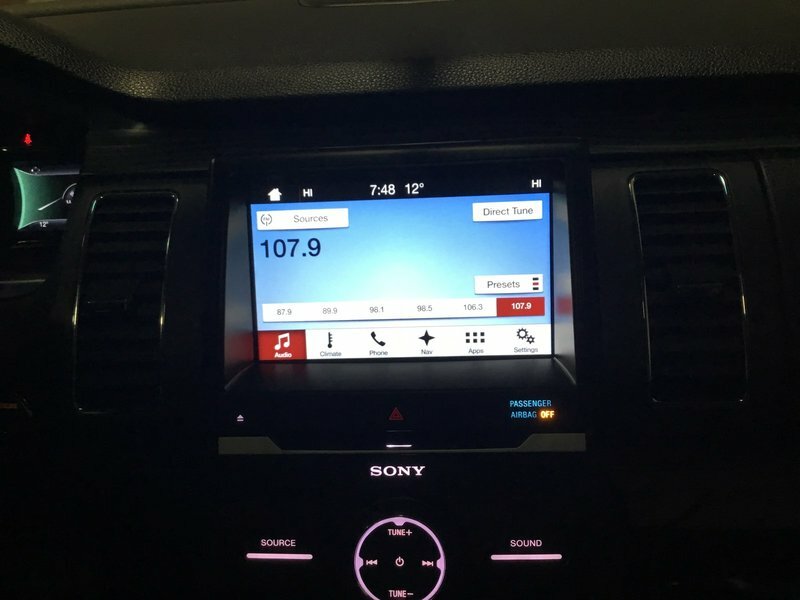 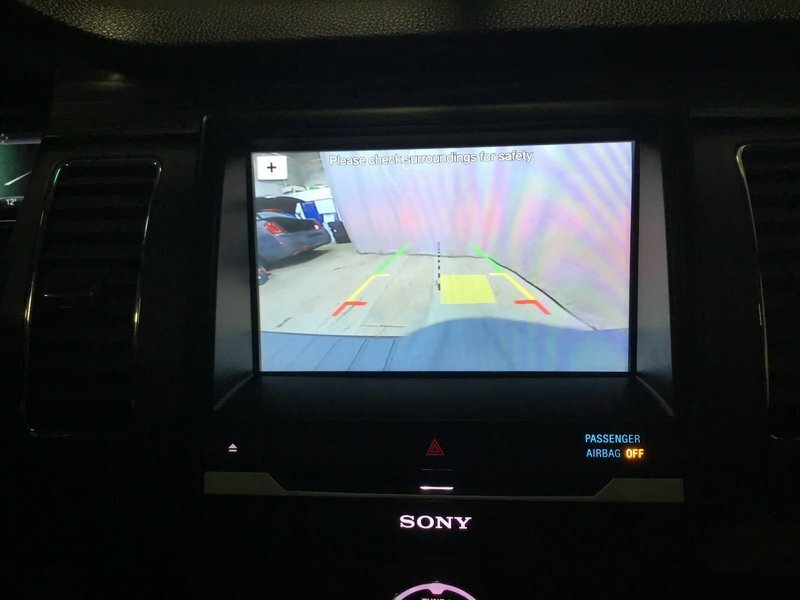 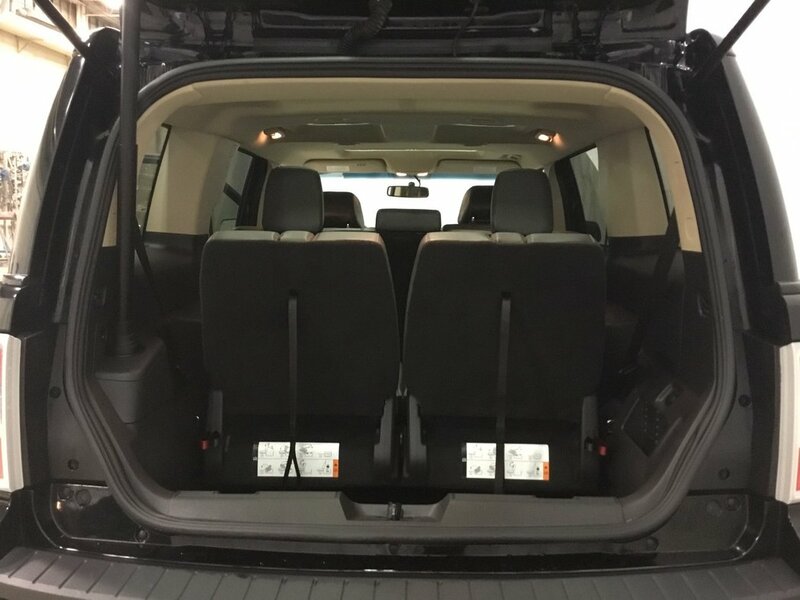 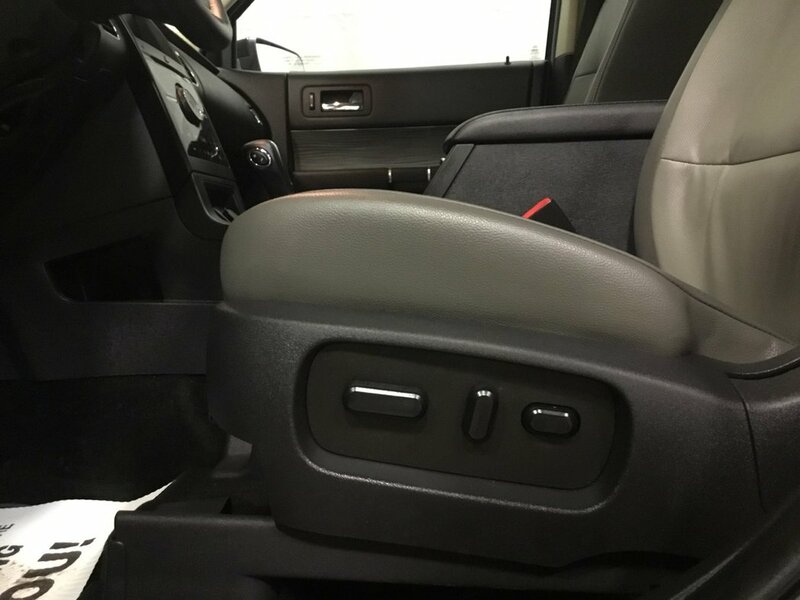 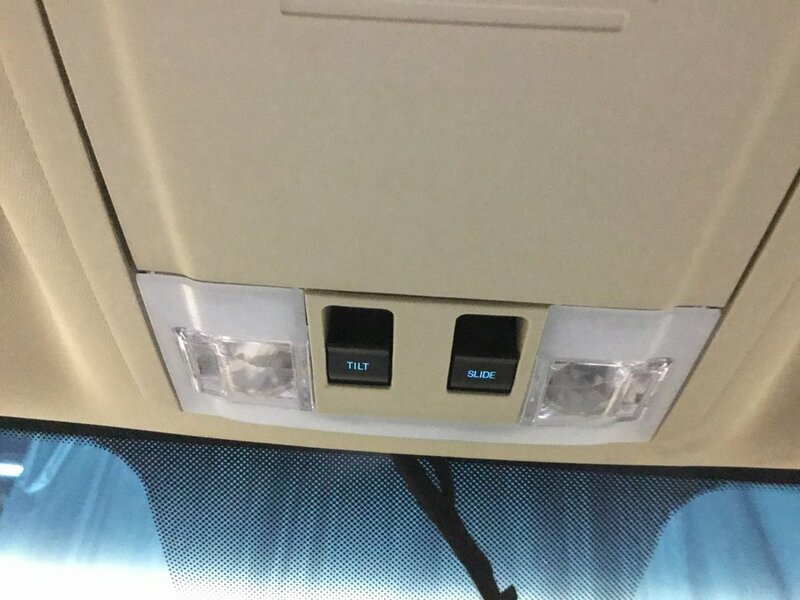 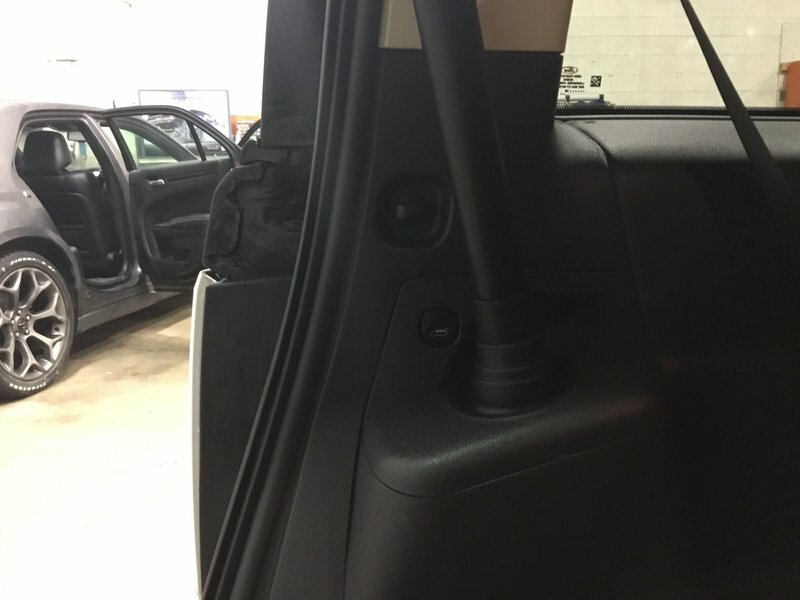 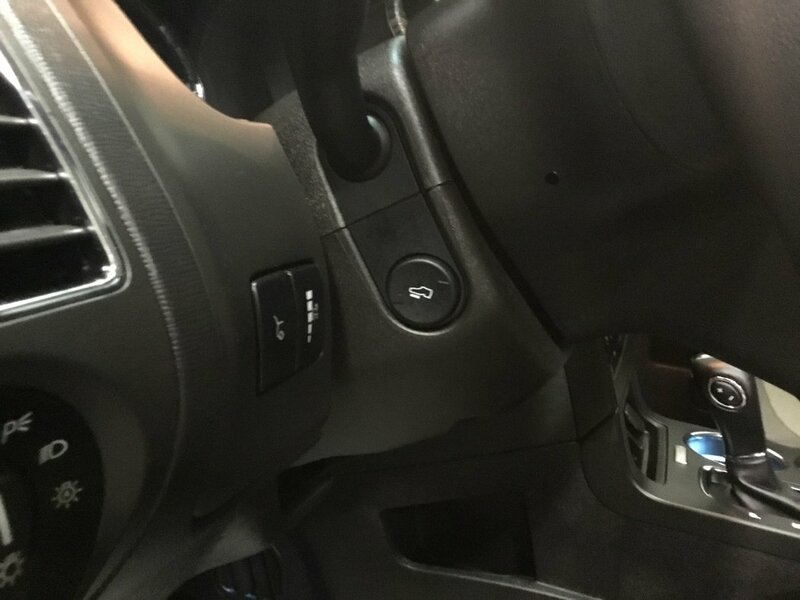 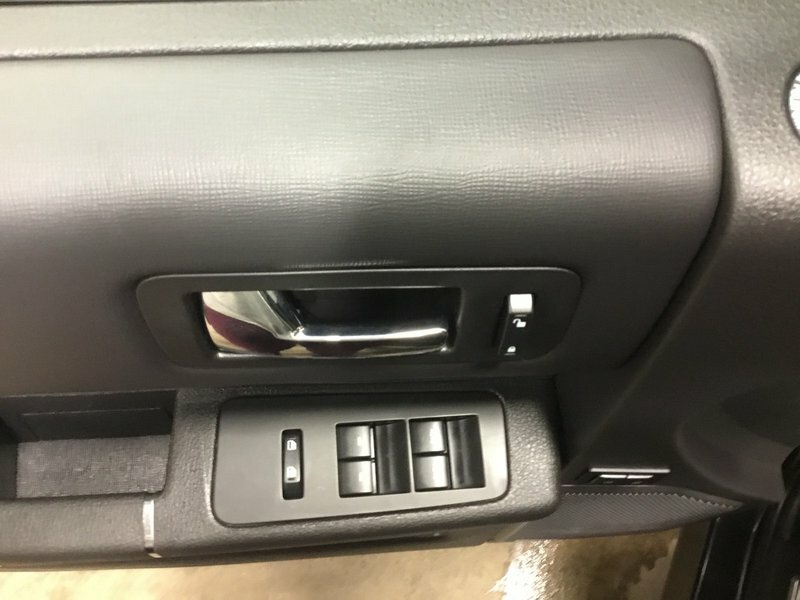 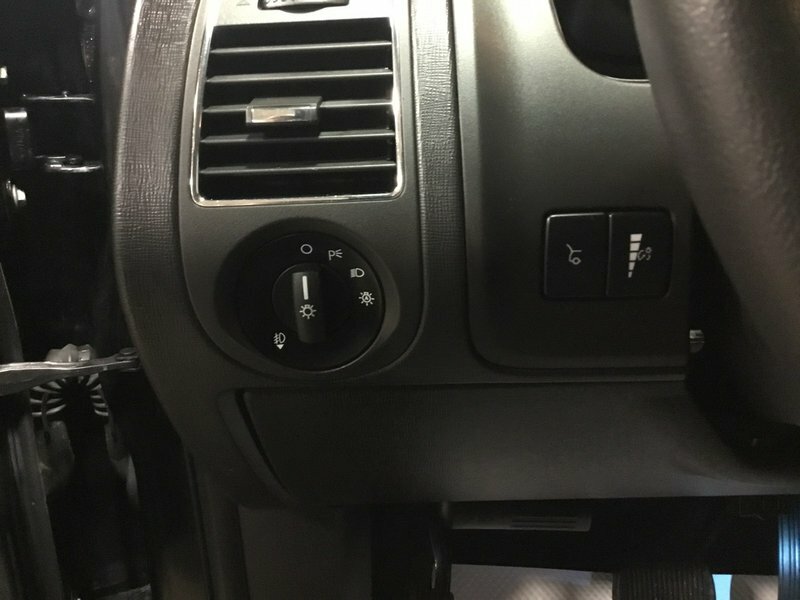 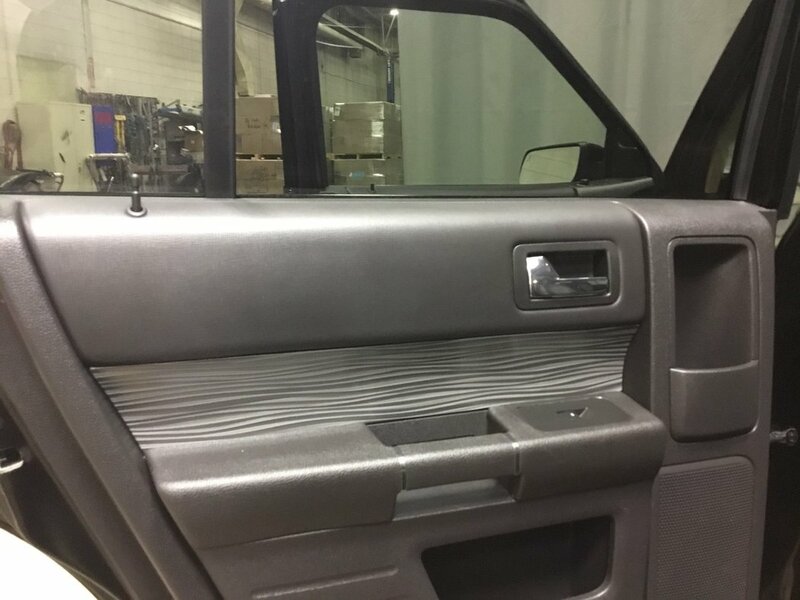 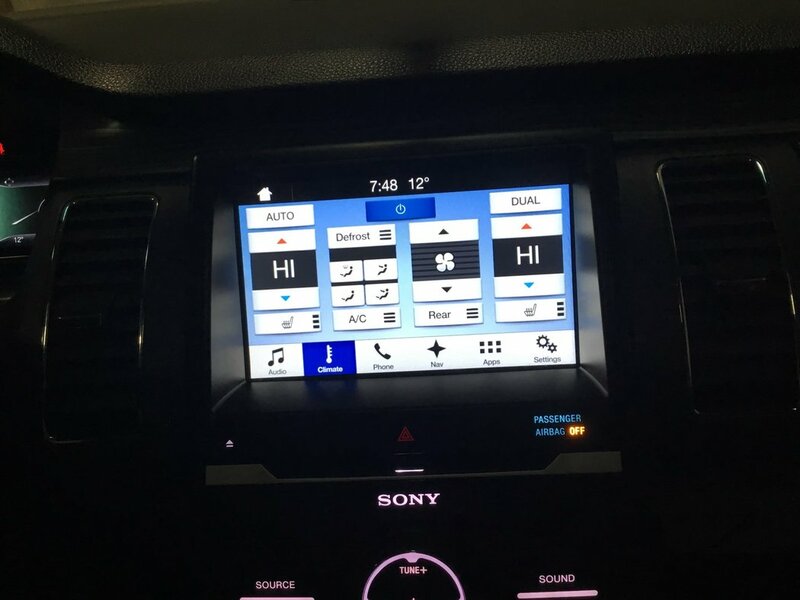 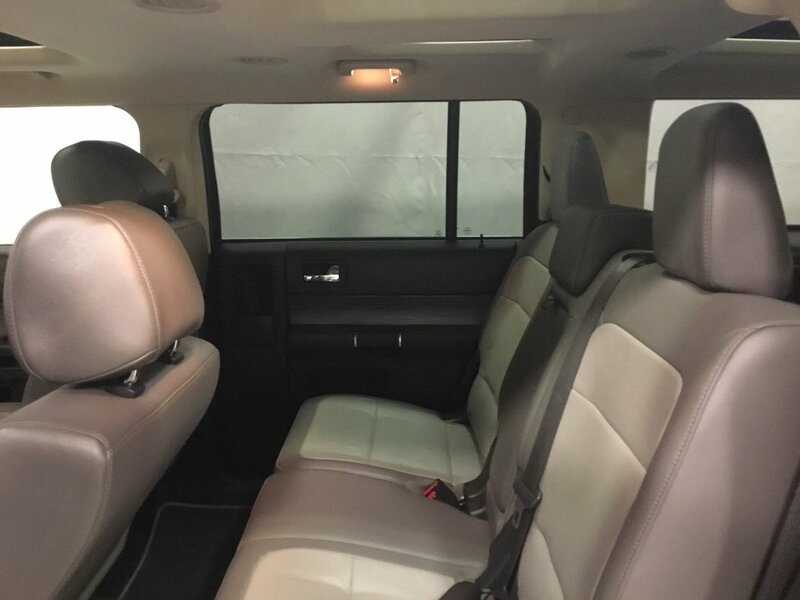 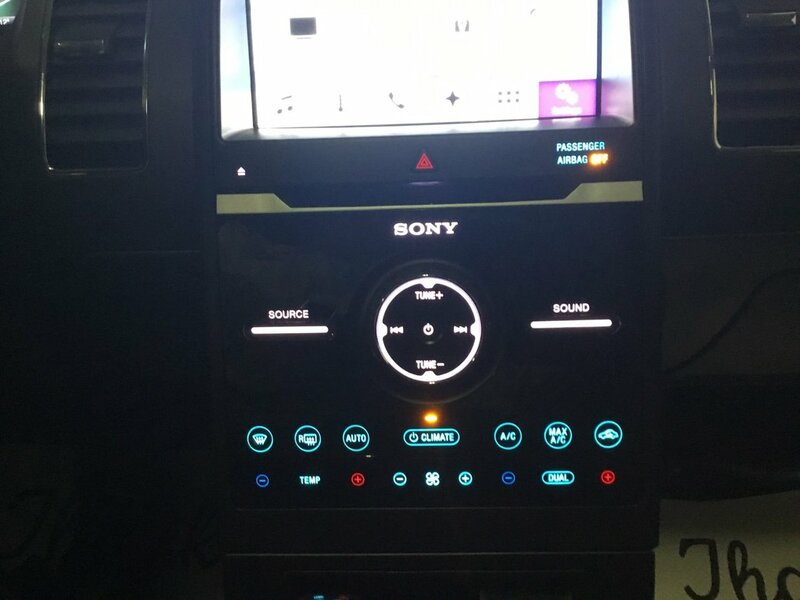 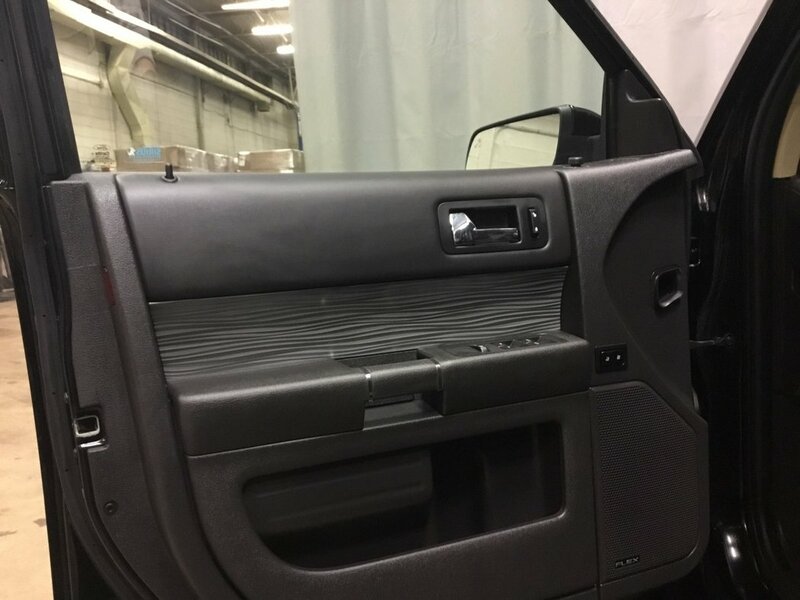 Inside you will be treated to heated leather seats, steering wheel with audio controls, blutooth and cruise control, CD player, XM radio, back up camera, navigation, dual climate control, media inputs, panoramic sunroof, power liftgate, power pedals and remote start! 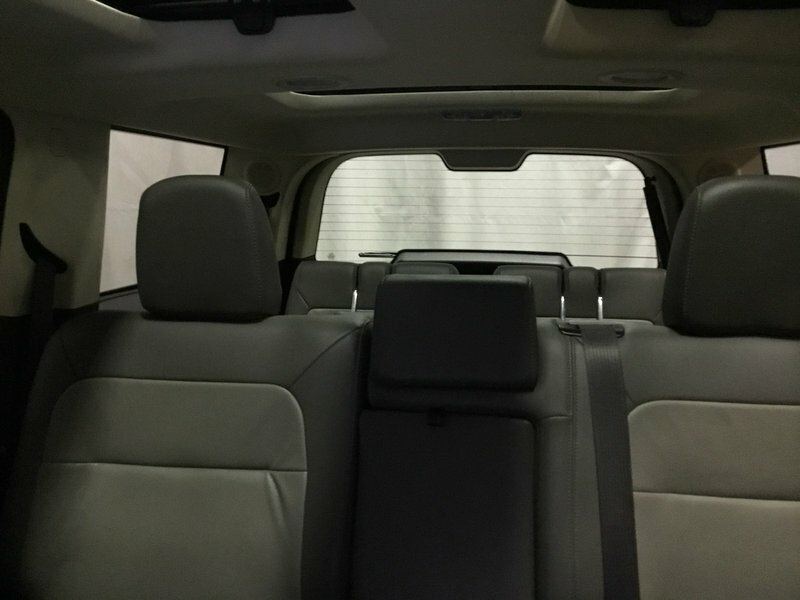 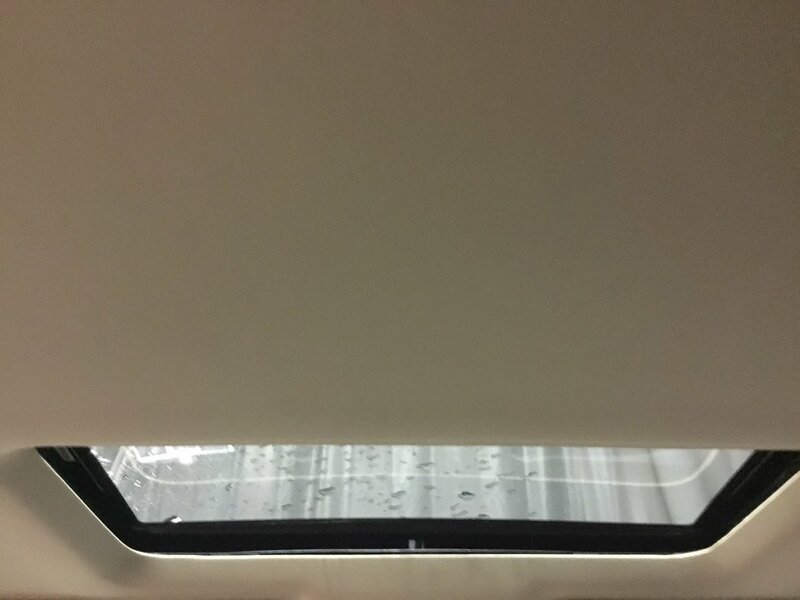 This SUV has been through our 100 Point Inspection and comes to you with a fresh oil change and full detail.